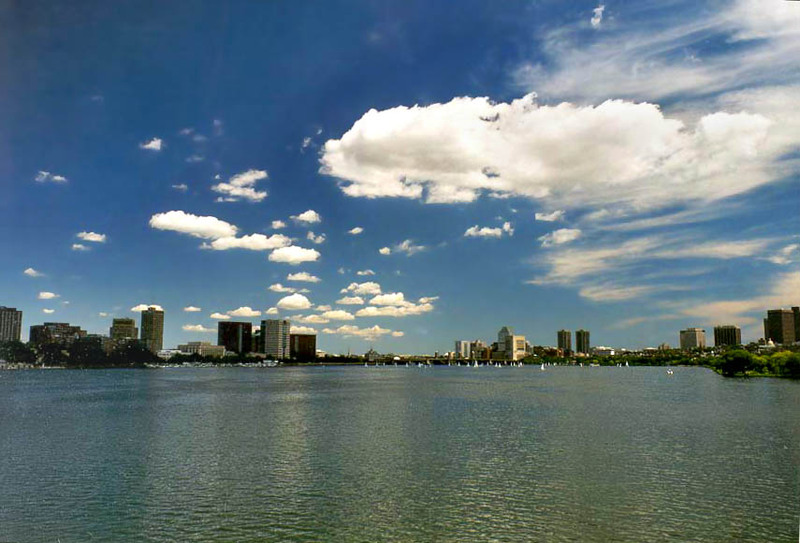 View of Longfellow Bridge across Charles River and Cambridge Pkwy. from Hancock Tower in Boston. Massachusetts, August 3, 1999. Die lig van Longfellow brug oor Charles rivier en Cambridge Pkwy. uit Hancock-toring in Boston. Massachusetts, August 3, 1999. Pamja e Longfellow Ura në të gjithë Charles River dhe Kembrixh Pkwy. nga Hancock Kulla në Boston. Massachusetts, 3 gusht 1999. عرض من جسر عبر نهر تشارلز ونجفيلو وباركواي كامبردج. من هانكوك تاور في بوسطن. ماساشوستس ، 3 أغسطس 1999. Դիտել Longfellow կամրջի վրայով Չարլզ գետի եւ Քեմբրիջի Pkwy. - ից Hancock Tower Բոստոնում. Մասաչուսեթս, Օգոստոս 3, 1999 թ.
Çarlz çayı və Kembric Pkwy arasında Longfellow Bridge bax. Hancock Tower Boston ildə. Massaçusets, 3 avqust, 1999. Longfellow Charles ibaia eta Cambridge Pkwy zehar zubia ikusi. Hancock Dorrea argazkiak Bostonen. Massachusetts, abuztuaren 3a, 1999. Выгляд Лангфела моста праз раку Чарльз і Кембрыдж Пкви. ад Hancock Tower у Бостане. Масачусэтс, 3 жніўня 1999 года. চার্লস নদী এবং কেমব্রিজ Pkwy জুড়ে Longfellow সেতু দৃশ্য. থেকে Hancock টাওয়ার বস্টন মধ্যে. ম্যাসাচুসেটস, আগস্ট 3, 1999. Преглед на Лонгфелоу мост над река Чарлз и Кеймбридж Pkwy. от Hancock Tower в Бостън. Масачузетс, август 3, 1999. 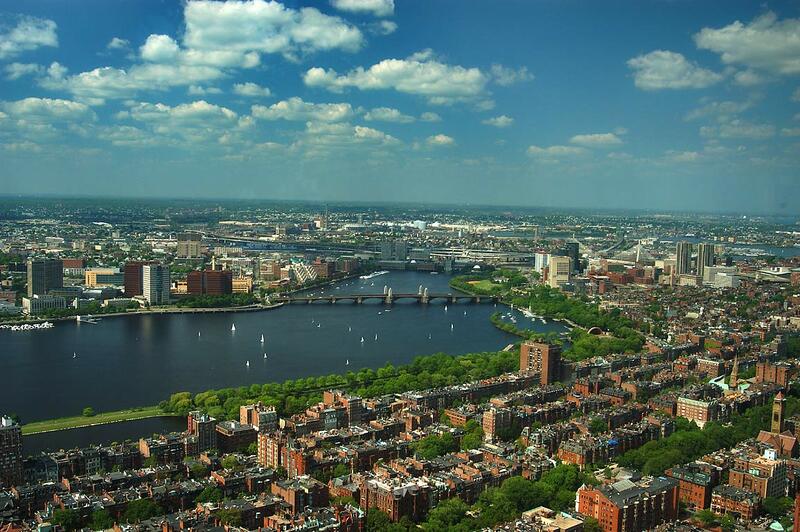 Vista del pont Longfellow a través de Charles River Parkway i Cambridge. Torre de Hancock, a Boston. Massachusetts, 3 d'agost de 1999. Pogled na Longfellow most preko rijeke Charles i Cambridge Pkwy. iz Hancock Tower u Bostonu. Massachusetts, 3. kolovoz 1999. Pohled na Longfellow Bridge přes řeku Charles a Cambridge Pkwy. od Hancock Tower v Bostonu. Massachusetts, 3. srpna 1999. Udsigt over Longfellow Bridge over Charles River og Cambridge Pkwy. fra Hancock Tower i Boston. Massachusetts, august 3, 1999. Het licht van Longfellow Brug over Charles River en Cambridge Pkwy. van Hancock Tower in Boston. Massachusetts, 3 augustus 1999. Vaade Longfellow silla Charles River ja Cambridge Pkwy. alates Hancock Tower Bostonis. Massachusetts, 3. august 1999. View ng Longfellow Bridge sa kabuuan Charles River at Cambridge Pkwy. mula Hancock Tower sa Boston. Massachusetts, 3 Agosto 1999. Näkymä Longfellow Silta yli Charles River ja Cambridge Pkwy. alkaen Hancock Tower Bostonissa. Massachusetts 3. elokuuta 1999. Vue de Longfellow Pont sur la rivière Charles et Cambridge Pkwy. de Hancock Tower à Boston. Massachusetts, le 3 août 1999. Vista de Longfellow Bridge entre Charles River e Pkwy Cambridge. de Hancock Tower en Boston. Massachusetts, 3 de agosto de 1999.
ხედი ლონგფელო ხიდი მასშტაბით ჩარლზ მდინარე და კემბრიჯის Pkwy. საწყისი Hancock Tower ბოსტონში. მასაჩუსეტსი, 3 აგვისტო, 1999. Ansicht von Longfellow Brücke über Charles River und Cambridge Pkwy. von Hancock Tower in Boston. Massachusetts, 3. August 1999. ચાર્લ્સ નદી અને કેમ્બ્રિજ Pkwy સમગ્ર Longfellow બ્રિજ ના જુઓ. બોસ્ટનમાં Hancock ટાવર છે. મેસાચુસેટ્સ, 3 ઓગસ્ટ, 1999. Άποψη του Longfellow γέφυρας Charles River και Cambridge Pkwy. από Hancock Tower στη Βοστώνη. Μασαχουσέτη, 3 Αυγούστου 1999. 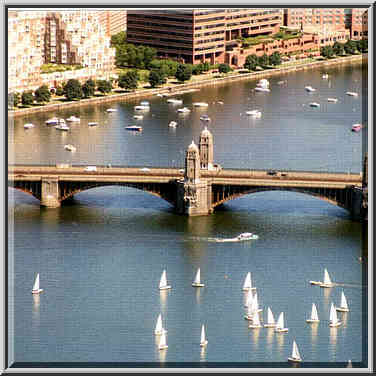 View nan Longfellow Bridge atravè Charles River ak Cambridge Pkwy. soti nan Hancock Tower nan Boston. Massachusetts, 3 out, 1999. הצג של לונגפלו גשר על פני צ 'ארלס ריבר קיימברידג Pkwy. מ הנקוק מגדל בבוסטון. מסצ 'וסטס, 3 באוגוסט 1999. चार्ल्स नदी के पार और कैम्ब्रिज Pkwy लॉन्गफ़ेलो ब्रिज के देखें. Hancock टॉवर से बोस्टन में. मैसाचुसेट्स, 3 अगस्त, 1999. Nézd meg a Longfellow híd Charles River és a Cambridge Pkwy. a Hancock Tower Bostonban. Massachusetts, augusztus 3, 1999. Skoða í Longfellow Bridge yfir Charles River og Cambridge Pkwy. frá Hancock Tower í Boston. Massachusetts, August 3, 1999. 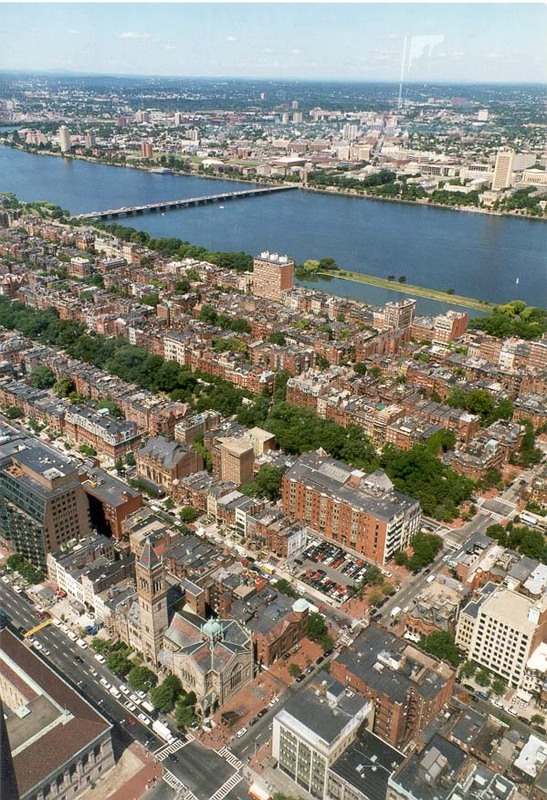 Lihat Longfellow Bridge di Charles River dan Cambridge Pkwy. dari Hancock Tower di Boston. Massachusetts, 3 Agustus 1999. Féach ar na Longfellow Droichead trasna Abhainn Charles agus Cambridge Pkwy. ó Hancock Túr i mBostún. Massachusetts, 3 Lúnasa, 1999. 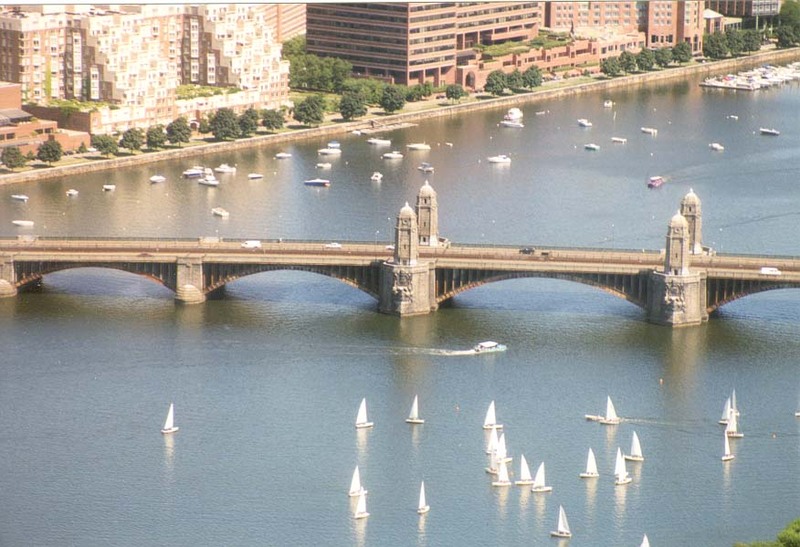 Veduta di Longfellow Bridge attraverso Charles River e Cambridge Pkwy. da Hancock Tower di Boston. Massachusetts, 3 agosto 1999. ಚಾರ್ಲ್ಸ್ ನದಿ ಮತ್ತು ಕೇಂಬ್ರಿಡ್ಜ್ Pkwy ಅಡ್ಡಲಾಗಿ ಲಾಂಗ್ ಸೇತುವೆ ನೋಟ. ಬಾಸ್ಟನ್ ಹ್ಯಾನ್ಕಾಕ್ ಟವರ್ ನಿಂದ. ಮಸಾಚುಸೆಟ್ಸ್, ಆಗಸ್ಟ್ 3, 1999. 찰스 리버와 캠브리지 Pkwy 전체 마이얼슨 브릿지보기. 핸콕 타워 보스턴에서. 매사 추세츠, 1999년 8월 3일. View Charles Longfellow ponte fluvium Cambridge Pkwy. Hancock Tower in a Cambridge. Massachusetts, August III, MCMXCIX. Skats uz pāri Charles River un Kembridžas Pkwy Longfellow Bridge. no Hancock Tower Bostonā. Massachusetts, 3 augusts, 1999. Atsižvelgiant Longfellow Tiltas per Charles River ir Kembridžo Pkwy. nuo Hancock Tower Bostone. Masačusetsas, rugpjūčio 3, 1999. Преглед на Longfellow мостот Чарлс реката и Кембриџ Pkwy. од Хенкок кула во Бостон. Масачусетс, 3 август 1999 година. 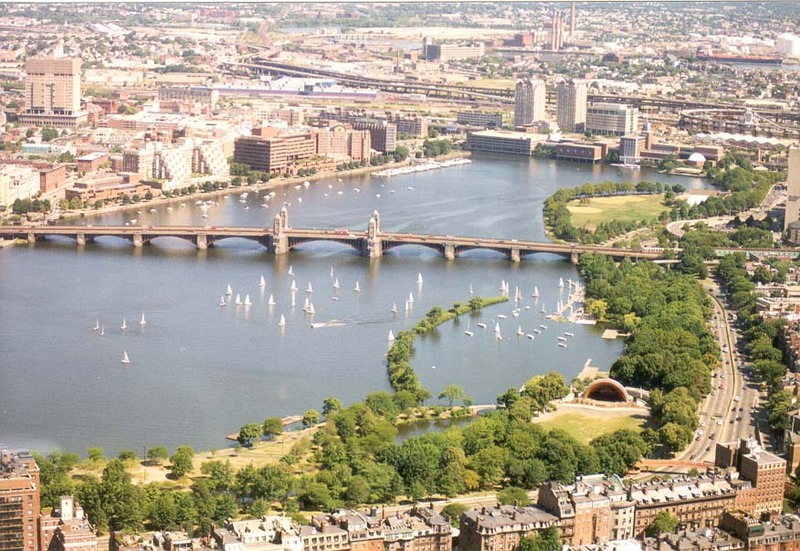 Lihat Longfellow Bridge di Charles River dan Cambridge Pkwy. dari Hancock Tower di Boston. Massachusetts, 3 Ogos 1999. View tal Longfellow Bridge madwar Charles River u Cambridge Pkwy. minn Hancock Torri fil Boston. Massachusetts, 3 Awissu, 1999. Utsikt over Longfellow Bridge over Charles River og Cambridge Pkwy. fra Hancock Tower i Boston. Massachusetts, 3 august 1999. نمایی از پل Longfellow در سراسر رودخانه چارلز و کمبریج Pkwy. از هنکاک برج در بوستون است. ماساچوست ، 1999 اوت 3. Widok na Most Longfellow Charles River i Cambridge Pkwy. od Hancock Tower w Bostonie. Massachusetts, 3 sierpnia 1999 roku. Vista de Longfellow Bridge entre Charles River e Pkwy Cambridge. de Hancock Tower em Boston. Massachusetts, 3 de agosto de 1999. Vezi de Longfellow Pod peste râul Charles şi Pkwy Cambridge. de la Hancock Tower din Boston. Massachusetts, 03 august 1999. Вид Лонгфелло моста через реку Чарльз и Кембридж Пкви. от Hancock Tower в Бостоне. Массачусетс, 3 августа 1999 года. Поглед на Лонгфелоу моста преко реке Чарлс и Цамбридге Пкви. од Хенкок кула у Бостону. Масачусетс, 3. август 1999. Pohľad na Longfellow Bridge cez rieku Charles a Cambridge Pkwy. od Hancock Tower v Bostone. Massachusetts, 3. augusta 1999. Pogled na most čez Longfellow Charles River in Cambridge Pkwy. od Hancock Tower v Bostonu. Massachusetts, avgust 3, 1999. 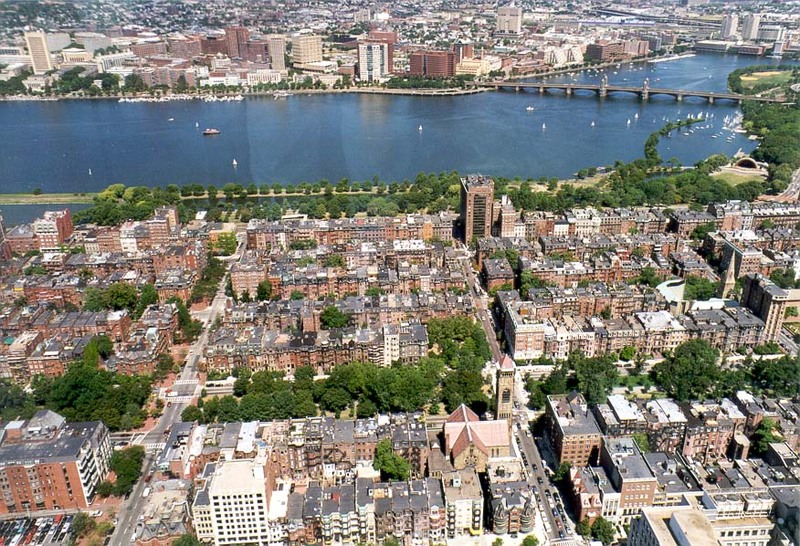 Vista del puente Longfellow a través de Charles River Parkway y Cambridge. Torre de Hancock, en Boston. Massachusetts, 3 de agosto de 1999. Mtazamo wa Longfellow Bridge katika Charles River na Cambridge Pkwy. kutoka Hancock Tower katika Boston. Massachusetts, 3 Agosti 1999. Vy över Longfellow Bridge över Charles River och Cambridge Pkwy. från Hancock Tower i Boston. Massachusetts, augusti 3, 1999. சார்லஸ் ஆற்றின் கேம்ப்ரிட்ஜ் Pkwy முழுவதும் லாங்பெல்லோ பிரிட்ஜ் பார்க்கவும். போஸ்டனில் ஹான்காக் டவர் இருந்து. மாசசூசெட்ஸ், ஆகஸ்ட் 3, 1999. చార్లెస్ నది మరియు కేంబ్రిడ్జ్ Pkwy అంతటా లాంగ్ ఫెలో బ్రిడ్జ్ చూడండి. బోస్టన్ లో హాన్కాక్ టవర్ నుండి. మసాచుసెట్స్, ఆగష్టు 3, 1999. Charles River ve Cambridge Pkwy genelinde Longfellow Bridge görünümü. Hancock Kulesi Boston dan. Massachusetts, 3 Ağustos 1999. Вид Лонгфелло моста через річку Чарльз і Кембридж Пкві. від Hancock Tower в Бостоні. Массачусетс, 3 серпня 1999 року. Longfellow چارلس دریا اور کیمبرج Pkwy بھر میں پل کے دیکھیں. Hancock ٹاور سے بوسٹن میں. میساچوسٹس ، 3 اگست ، 1999. Xem của Longfellow cầu qua sông Charles và Cambridge Pkwy. từ Hancock Tower tại Boston. Massachusetts, ngày 03 tháng 8 Năm 1999. Golygfa o bont Longfellow ar draws Afon Charles Pkwy a Chaergrawnt. o Hancock Tower yn Boston. Massachusetts, 3 Awst, 1999. View פון לאָנגפעלאָו בריק אַריבער טשאַרלעס טייך און קיימברידזש פּקווי. פון האַנקאָקק טאַוער אין באָסטאָן. מאַססאַטשוסעטץ, 3 אויגוסט 1999.